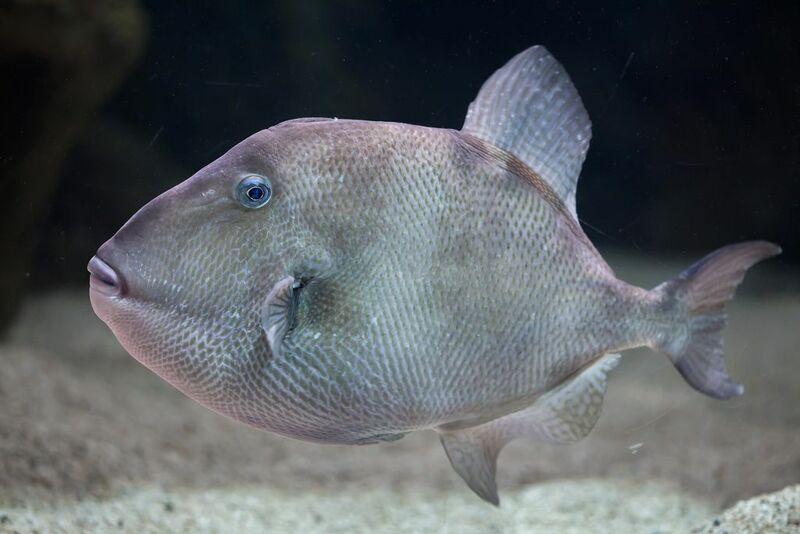 Triggerfish used to be a fish that was only relegated in aquariums. But chefs eventually discovered several ways to cook it. How do you cook this fish that is quite funny looking? 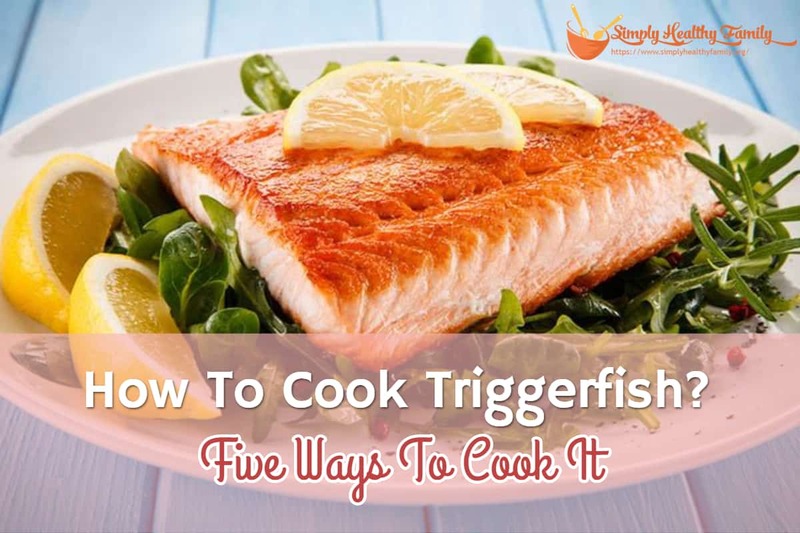 I will give you the information about cooking triggerfish in this post. Before learning how to cook the triggerfish, it is only proper that you should have a better idea about this fish, right? The name triggerfish was derived from the way its two spines work to protect the fish against predators. The anterior or larger spine is locked by the erection of a smaller spine. The anterior spine can only be unlocked by depressing the smaller spine. Triggerfishes use their spines to lock themselves into hiding spots and deter their predators. Triggerfish usually settles in warm waters in depths of 60 to 120 feet. But they’re also spotted near beaches and areas as shallow as 10 feet. You can easily find a triggerfish at farmer’s markets. If you happen to live in coastal areas, then it is very likely you have seen, eaten or caught one. Triggerfish has an excellent taste. It has a very peculiar sweetness that makes it different from other fishes. There are plenty of ways of cooking this fish. You can fry, roast, pan sear and roast it. As you would learn later on, cooking triggerfish is so easy and quick. Frying triggerfish, for instance, should not take more than 5 minutes. Roasting it, meanwhile, can take around 10 minutes. Grilling triggerfish would be a good idea because you can enjoy the smoky flavor of the fish. I recommend that you grill triggerfish fillets that are about an inch thick so that it would cook faster. 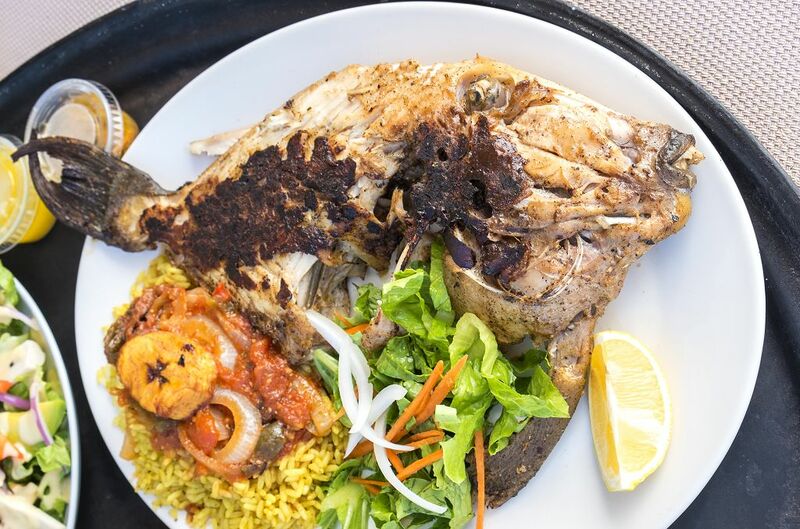 It should not take more than 5 minutes to cook one side of triggerfish when it is grilled. You would know that the fish is cooked when it releases easily from the grate without tearing. Basing from my experience, a charcoal grill is the best for triggerfish. 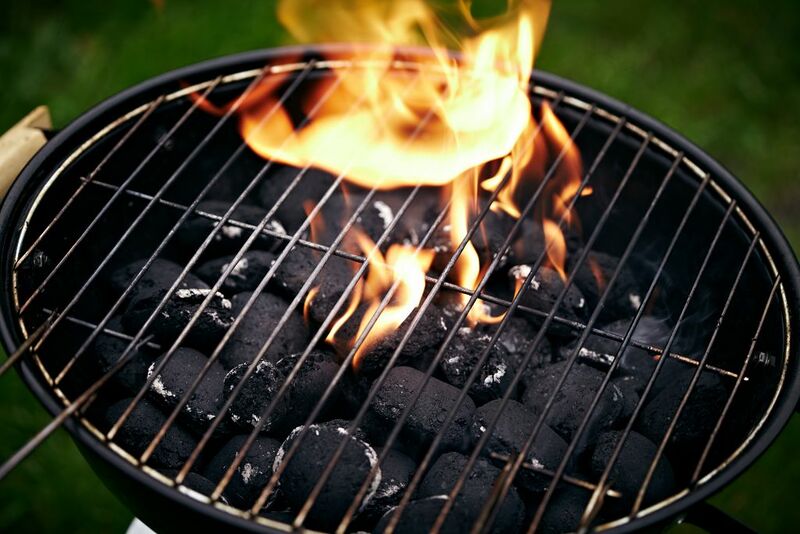 The smoke coming from the charcoal grill can penetrate the fish and give off its delicate flavor. Pan searing triggerfish can result in a dish that’s a bit moist and juicy. It’s relatively easy to do, too. Start by seasoning it with salt and pepper. You can also squeeze lemon juice. Place a pan over medium to high heat. Pour cooking oil or butter. Once the oil is hot enough, sear the trigger fish on one side. Don’t leave the pan because searing the fish is quick. It only takes about two minutes to cook one side. After that, flip the trigger fish and sear the other side for another two minutes. Roasting triggerfish is another option in cooking this seafood. Roasting can usually be done in 10 minutes for a trigger fish fillet that’s 1 inch thick. You would also know that triggerfish is done when the center of the fish is firm. In roasting triggerfish, you need to preheat the oven to about 350 degrees Fahrenheit. You will then have to season it with pepper and salt. You can also chop some herbs like parsley, dill, basil and oregano. I usually sprinkle these herbs on the fish before roasting it. 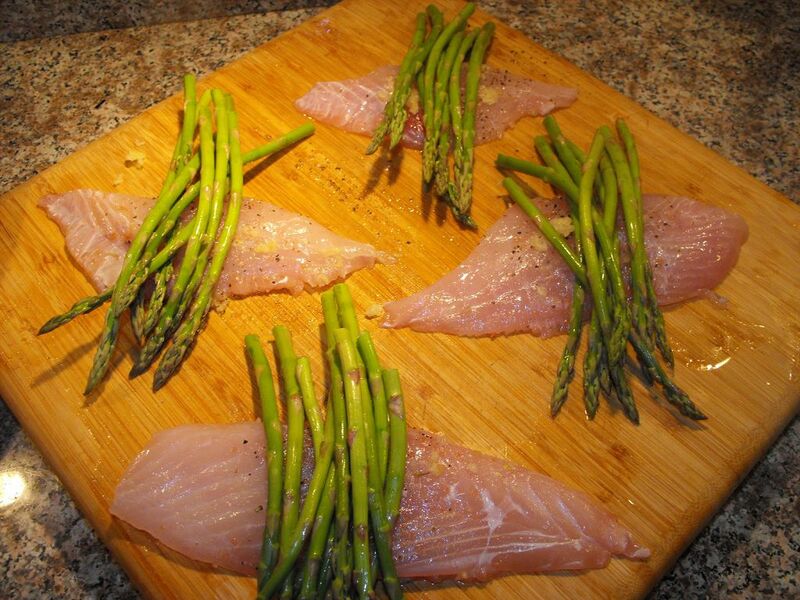 Place the fish on a baking tray lined with butter, ensuring that the fish won’t stick to the bottom of the tray. Position the tray in the middle part of the oven and then roast it. Another way to enjoy triggerfish is to deep fry it. Deep frying triggerfish fillet is highly recommended because it creates a juicy and tender crust. Moreover, moisture is retained in the flesh of the fish. 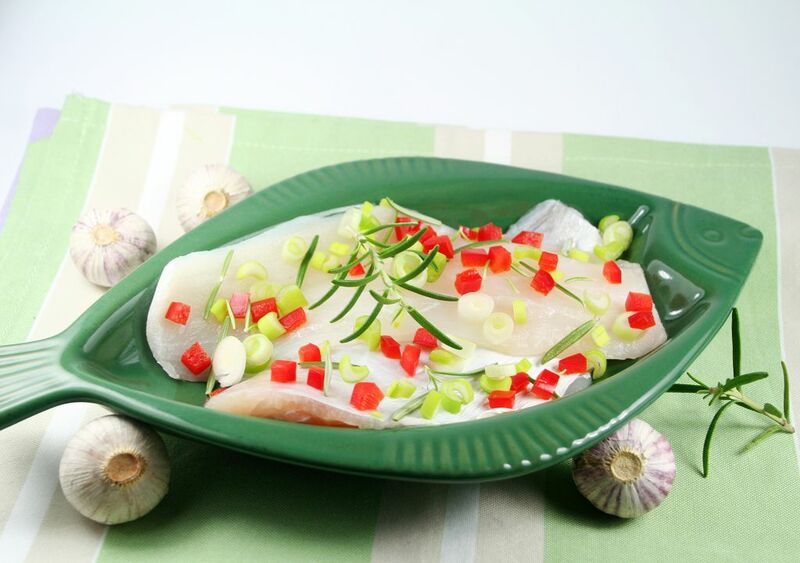 You’ll get a succulent and juicy fish that even the young ones in the household will enjoy. The secret to deep frying fish is to preheat the pot up to 400 degrees Fahrenheit and adding oil. I suggest that you use oil with a high smoking point like soya oil. Of course, you have to season the trigger fish. You can rely on good ole black pepper and salt combo for this one. The sauce is equally important. You can make one by stirring up white wine and lemon juice in the same pan where you fried the fish. Deep frying triggerfish should not last for 3 minutes. 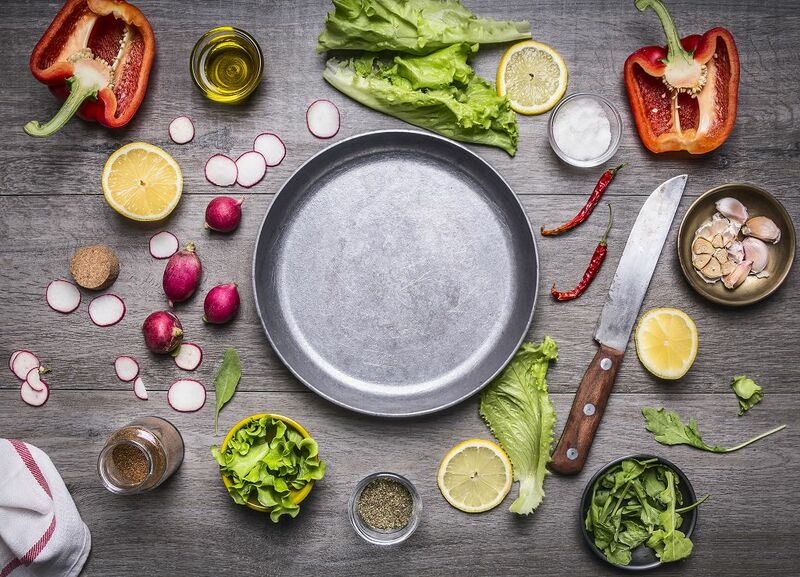 Once the fish has been cooked, take them out of the pan and dry off excess oil with kitchen towels. You can also sauté triggerfish fillets. Start by seasoning it with salt and pepper. Melt butter in a pan placed over low heat then add the fillets. Saute for about 3 minutes with the skin side up. Flip the fish and cook the other side for 2-3 minutes. You’ll know that the fish is cooked once it has a light brown color. You can then add white wine, lemon juice, garlic and caper in a small skillet, cooking for about 2 minutes and simmering lightly until the sauce thickens a little. You can then pour this sauce over the sauteed triggerfish. There are plenty of ways to cook triggerfish. You don’t need to wait for a long time, too, as this fish cooks easily. Those are two good reasons to look for triggerfish in your local stores. How did you find this article? Let me hear it from you by writing on the comments section below.